Megan Chapman is an abstract painter. Chapman's work is an intuitive, visual diary of her interior language. 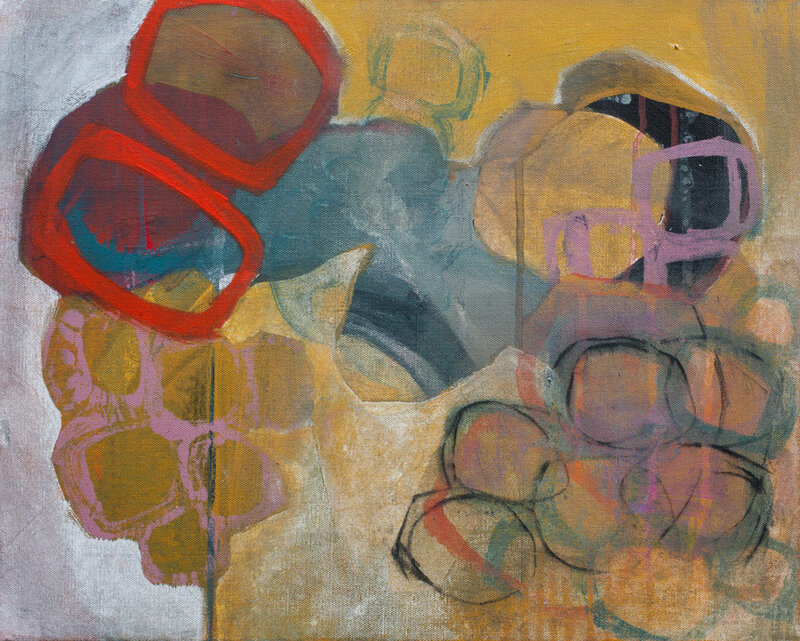 The foundation of her work is in the balancing of shape and line with color, texture, and atmosphere. Chapman enjoys creating meditative places to get lost in, as well as dynamic spaces to explore relationships—such as how we dance between our inner and outer selves and each other. Her work uses color to explore our connection to the world as we navigate the push and pull of life. Chapman's paintings are in collections throughout the United States, Europe, Canada, and Australia. Born and raised in Fayetteville, Arkansas, Chapman earned a BFA with honors in painting from the University of Oregon and currently lives and works in Edinburgh, Scotland. For more information, visit http://www.meganchapman.com.